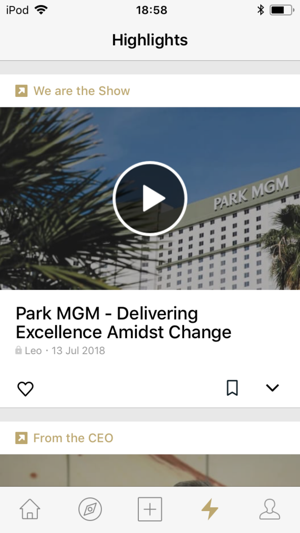 LEO is designed exclusively for MGM Resorts team members so you can stay informed and connected the fast, easy and fun way. If you are an MGM Resorts guest, please check the MGM Resorts International app. 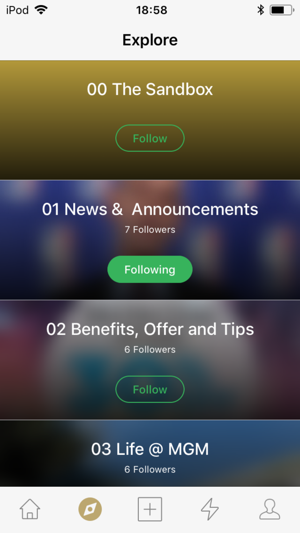 • Stay up-to-date on the latest news while on the go. • Share in entertaining and inspiring moments happening on property. • Get tips for working smarter, living better. 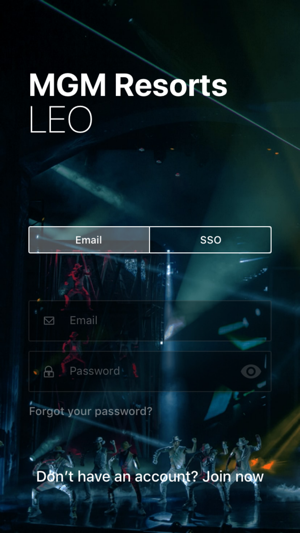 Look to LEO, your insider on what’s happening in your MGM community, what matters most to you. Coming to all properties in 2019. 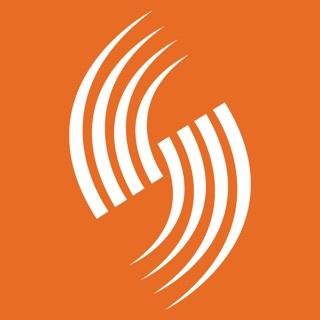 • Receive real-time notifications on updates relevant to you through Assistant. You’ll see notifications when your posts receive likes, when you are @mentioned, or when other users comment on your posts. • Improved search! Now, you can search directly in a category (posts, people, or channels) from the Assistant ‘quick access’ menu. Swipe up on the Assistant screen to find these new options. • Easily swipe between the ‘My Feed,’ ‘Featured,’ and Trending tabs. 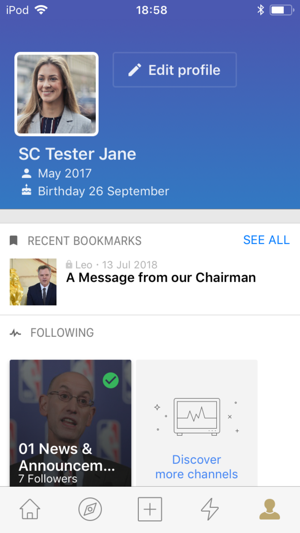 • Swipe from the left side of the screen to easily open the Community Menu, where you can find your settings or invite a colleague to join.